with a taste of rice. 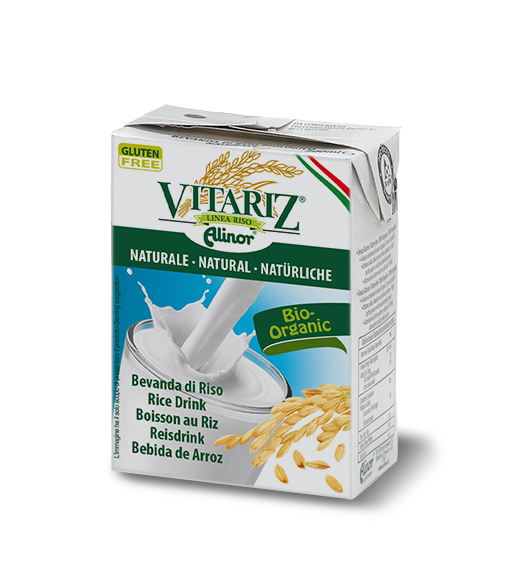 Vitariz is the range of lactose-free drinks produced by Alinor solely with 100% organic rice of Italian origin. Rice is a gluten-free, hypoallergenic cereal, and this is why there are very few possibilities of developing an allergic reaction to rice even for those who suffer from food intolerances. 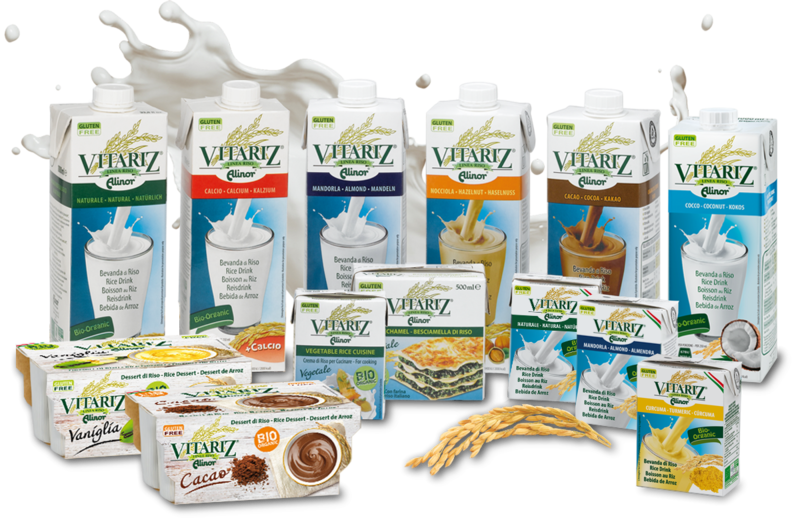 Vitariz drinks are therefore a delicious choice for anybody, but especially for people like vegans and vegetarians who have a lifestyle that pays great attention to health and to the environment. 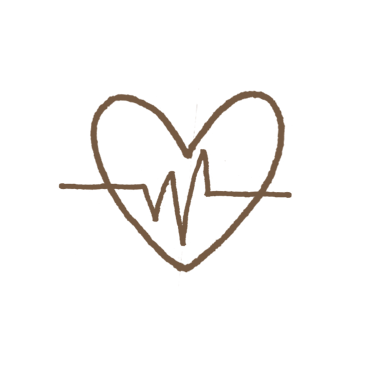 The entire range is cholesterol-free (cholesterol being the prime enemy of a healthy cardiovascular system) and has a low salt content. 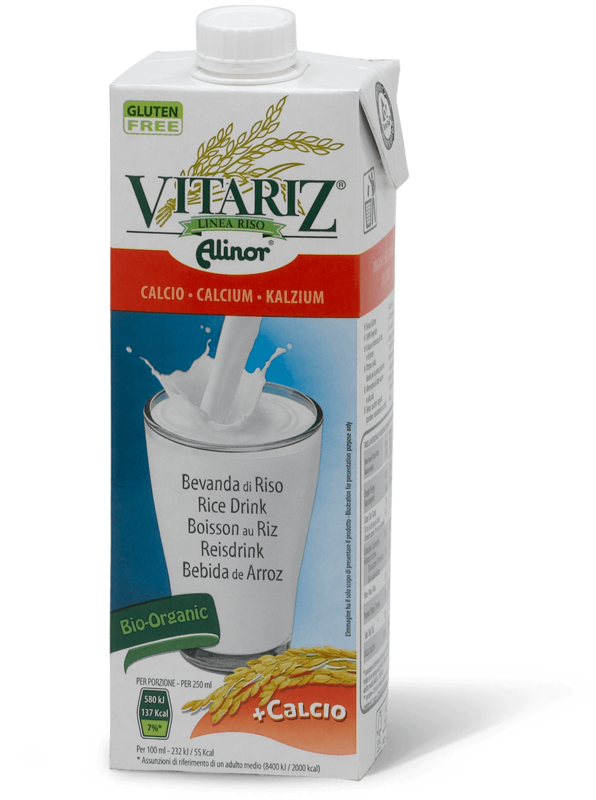 Vitariz replaces cow’s milk in all its common uses: you can add it to tea or coffee, pour it over cereals, or use it in cooking. And if the weather’s very hot, there’s nothing better than a lovely, cool glass of thirst-quenching Vitariz with its delicate aroma – perhaps of almond or hazelnut. Try all the flavours and choose the one you like best! Vitariz. 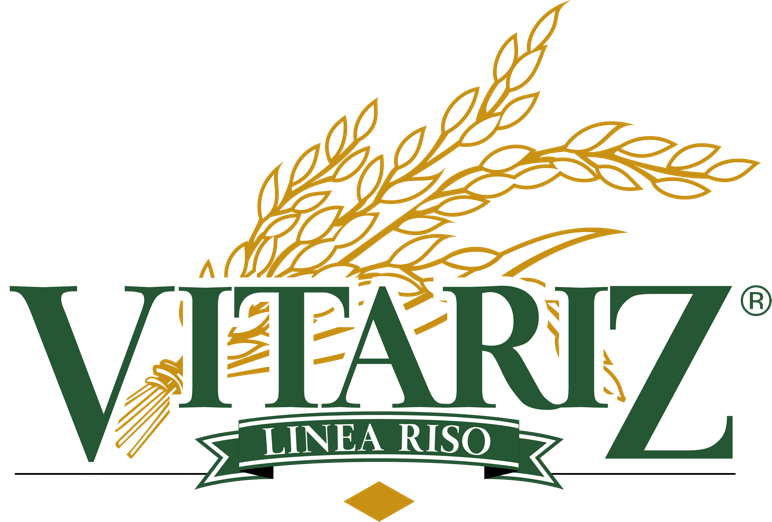 Easy to digest and with a fantastic taste, Vitariz does not contain cholesterol, animal fats, gluten, preservatives, food colourings or artificial flavourings. 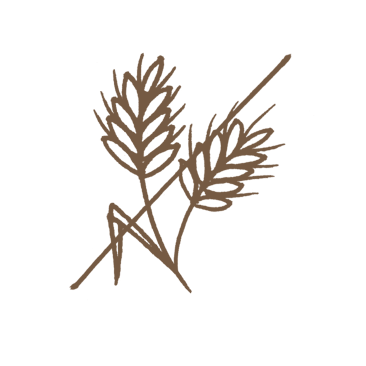 It’s a tank-full of health that comes from a health-giving, precious raw material – rice – and from the Italian enthusiasm for seeking out quality. 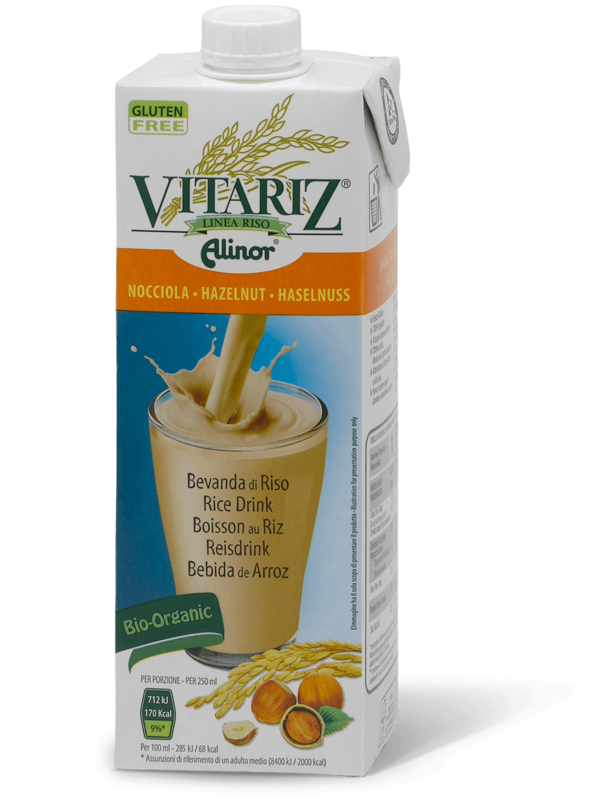 Vitariz rice and hazelnut drink is a real delight: the flavour and slightly toasted aroma of hazelnuts combined with the sweetness of the rice are enough to satisfy even the most demanding of gourmet palates. 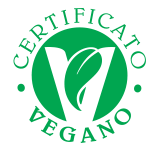 All the ingredients are organic and selected according to very high quality standards: the rice and the hazelnuts are Italian. There are no flavourings, either natural or artificial, and no preservatives or colourings, just a 100% authentic taste. 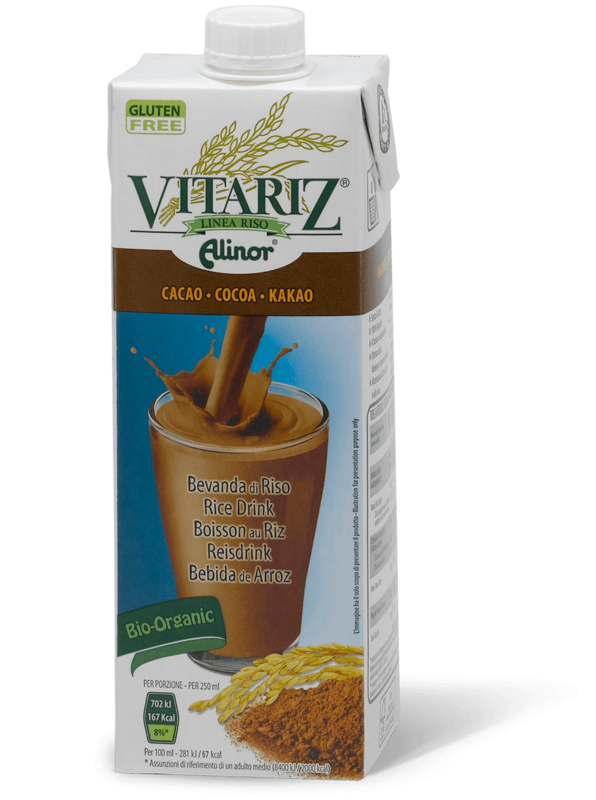 Vitariz Cocoa is the lactose-free drink most beloved of our consumers because they all love the velvety sweetness of chocolate! 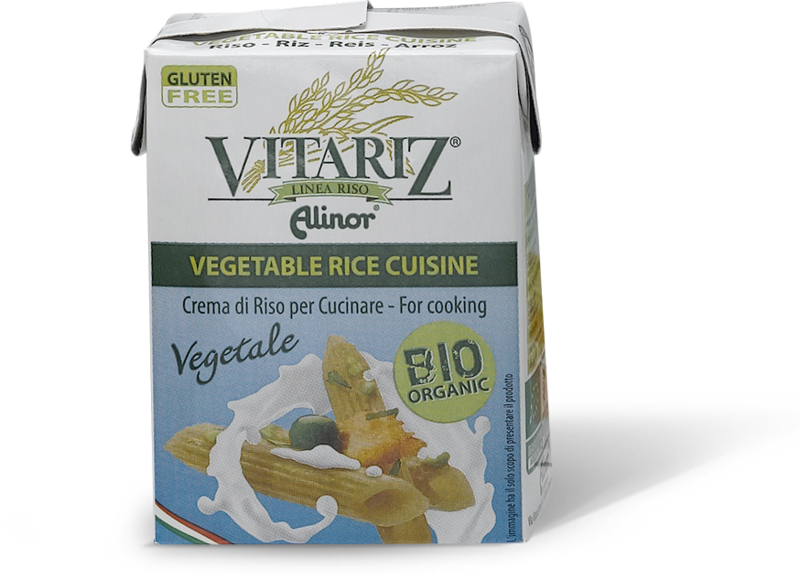 Just a little taste of Vitariz rice and cocoa drink is sufficient to discover all the goodness of the high quality organic ingredients we put in it: cocoa, cocoa butter, cane sugar and our own Italian rice. It’s simply the best in the range! We’ve added the Lithothamnium calcareum marine alga to our delicious rice drink; this is a natural source of vegetable calcium, bioavailable and easily assimilated by the human body. 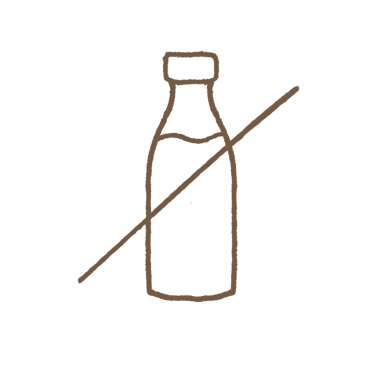 Cholesterol-free and naturally sweet, it’s a valid alternative to cow’s milk. 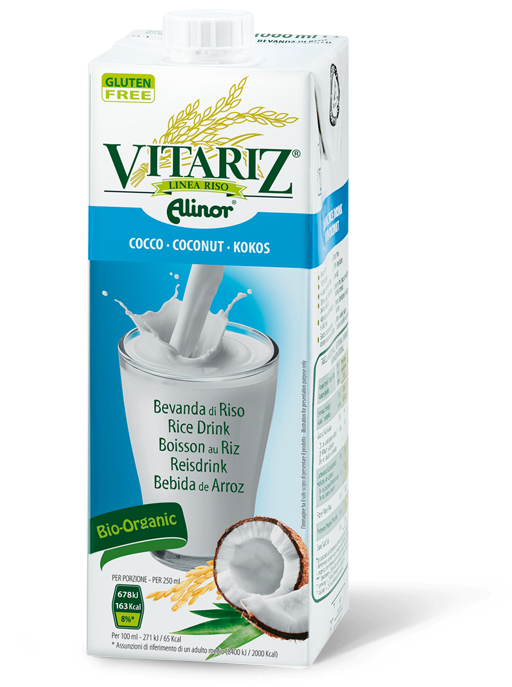 Like all the products in the Vitariz range, our rice and almond drink is prepared with 100% organic ingredients. With the sweetness of the rice and the delicate flavour of almonds, this creamy, refreshing drink will be a “must-have” among the items in your fridge! 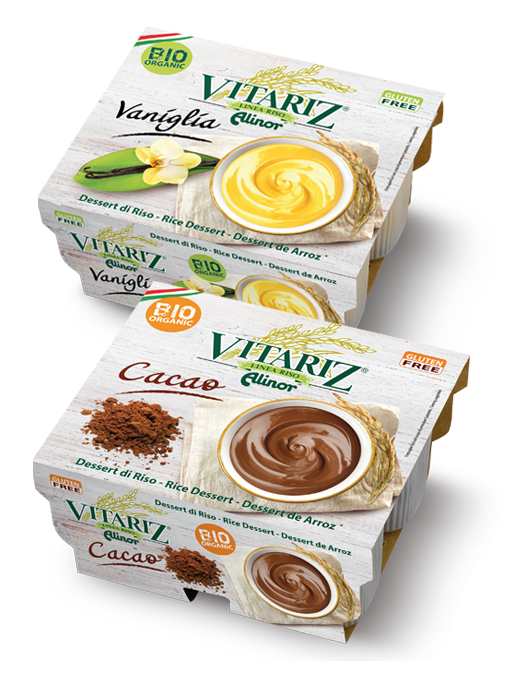 Vitariz desserts are not only light and full of flavour, like all the range, but they are also full of natural goodness and completely free of animal fat and sugar. Let yourself succumb to the creaminess of the chocolate or vanilla flavours, and you can forget that the desserts are lactose-free and gluten-free. 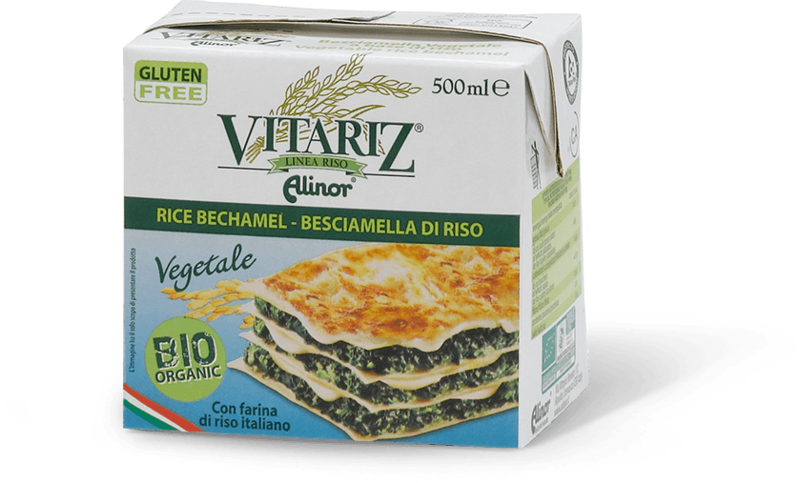 This is a brand-new concept – organic rice béchamel, both lactose-free and gluten-free. 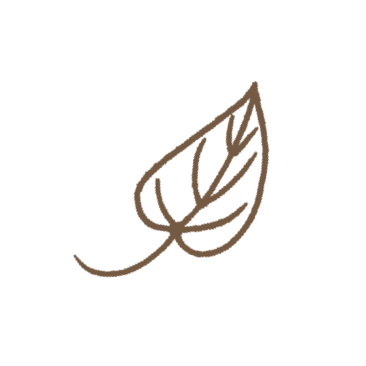 It’s perfect for those with food intolerances and those who have chosen a diet free from ingredients of animal origin. It can be used imaginatively in traditional Italian dishes, and appeals even to the most fastidious cooks. Try it and you’ll be amazed by its creaminess and its well-balanced flavour! 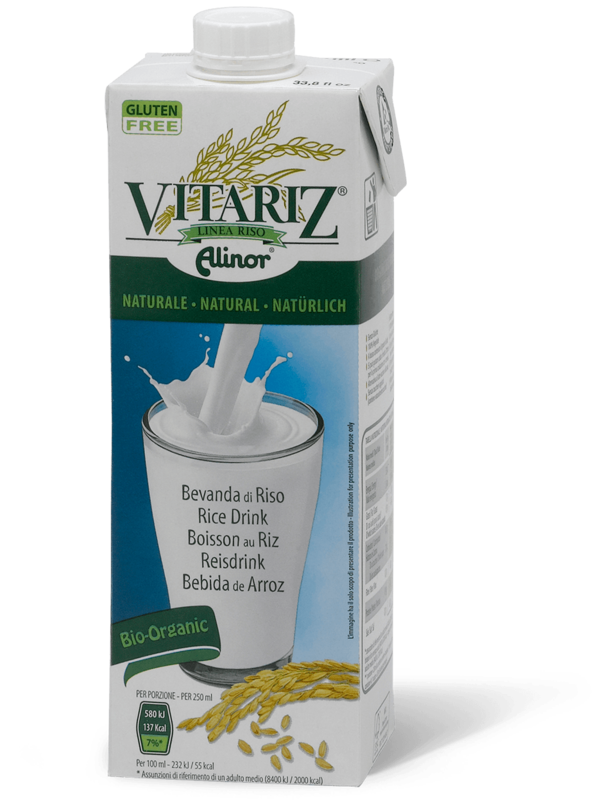 Designed for those who have developed a lactose intolerance, Vitariz rice cream is also ideal for those who are searching for lighter, more easily-digestible foods. The creamy consistency and delicate taste bring out the flavour of both traditional recipes and more innovative cuisine. Appetising and versatile, it’s a perfect substitute for dairy cream of animal origin. Packed in individual cartons with a straw, the practical Vitariz minidrink can always be carried around with you, as a light, healthy drink to take to school or work. 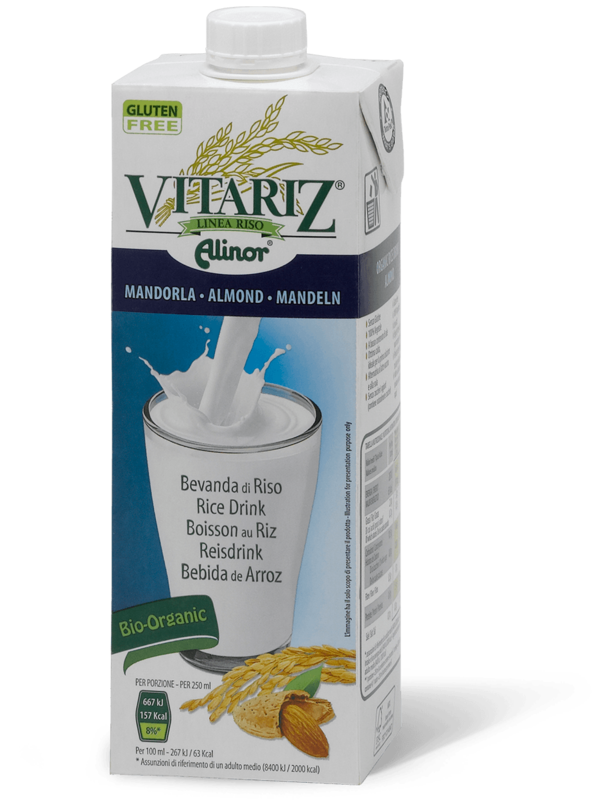 Packed in individual cartons with a straw, the practical Vitariz minidrink with almond can always be carried around with you, as a light, healthy drink to take to school or work. 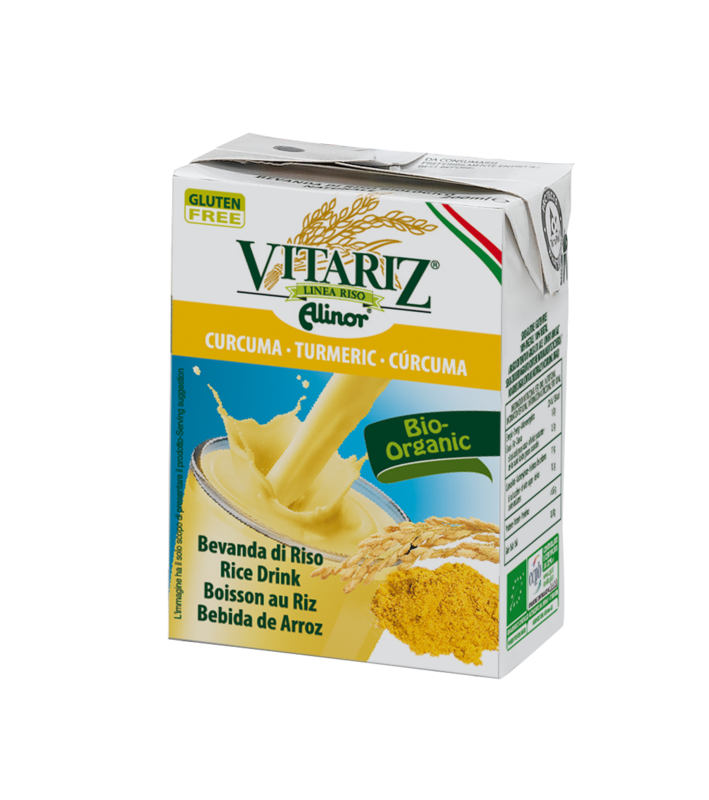 Packed in individual cartons with a straw, the practical Vitariz minidrink with tumeric can always be carried around with you, as a light, healthy drink to take to school or work.